Once in a lifetime opportunity to own this live in/work home! 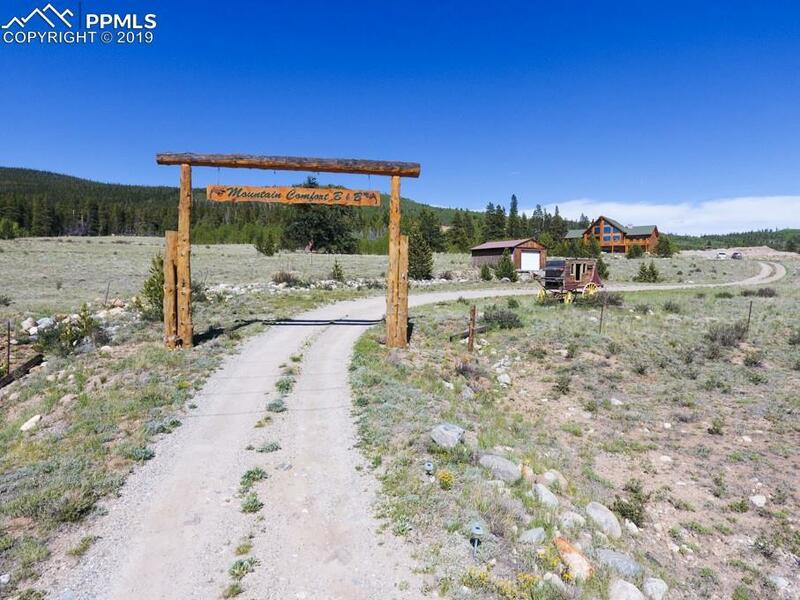 Absolutely stunning mountain views in virtually all directions. This home comes with every feature you could want in a custom home fully furnished and ready for a new owner. This home can be used in a multitude of ways with 8 bedrooms each equipped with its own bathroom and different theme! All ready for a new personal touch. 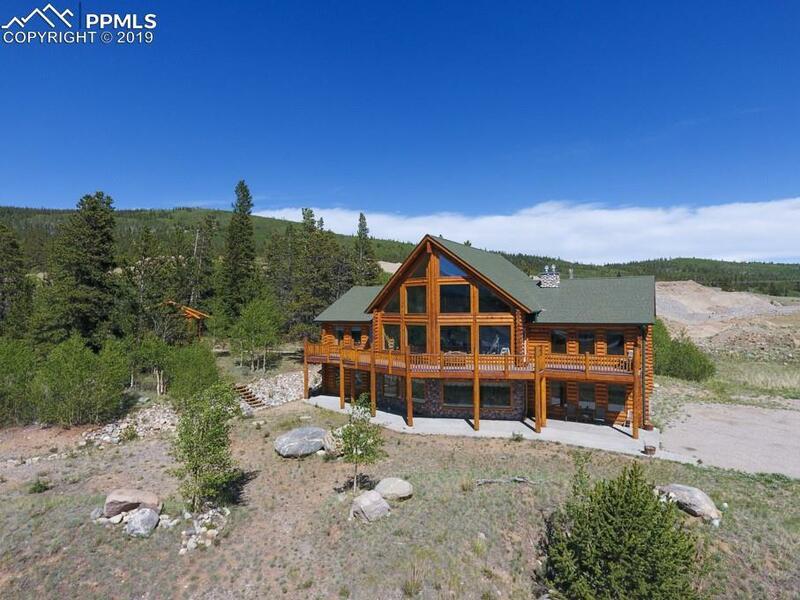 Just miles away from Breckenridge and a short afternoon drive from Denver or Colorado Springs it is perfectly situated for all your needs. 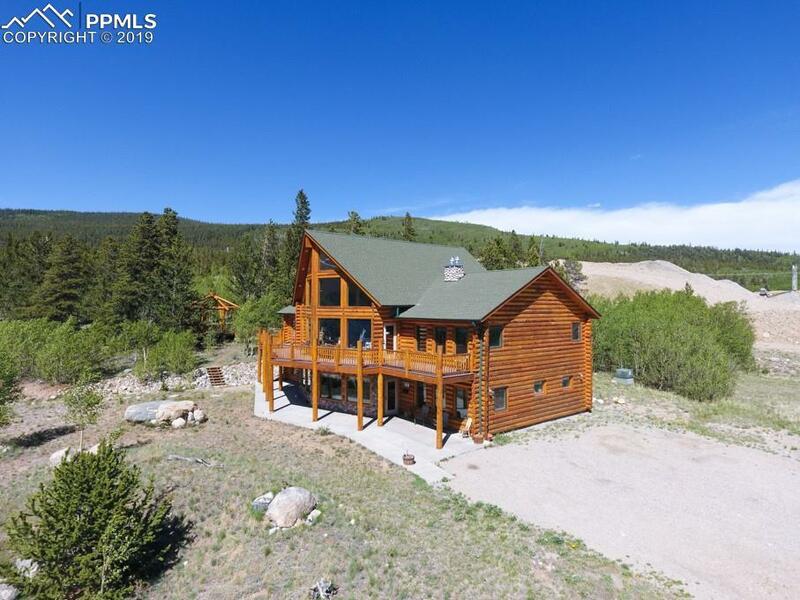 The home also has mineral rights and Two charging stations for Tesla! 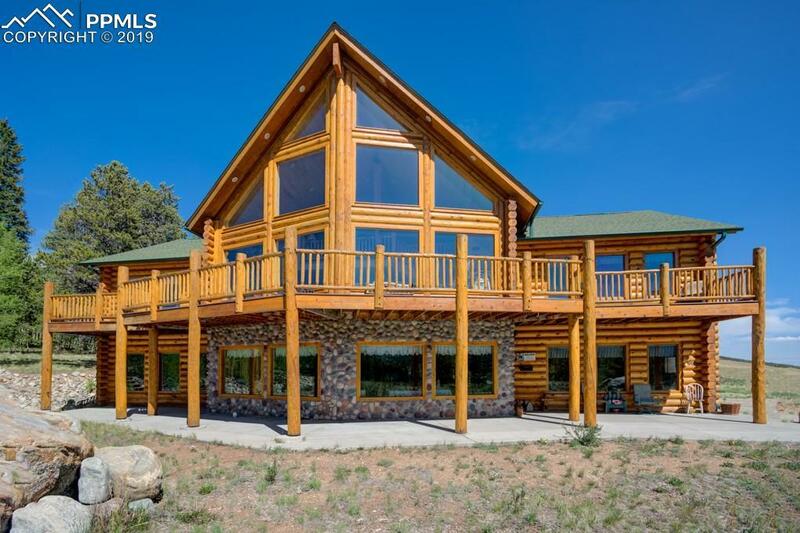 With high ceilings, fireplaces and TV's in each room, beautiful decks, a hot tub, the list goes on. This home does not disappoint. Schedule your showing today!